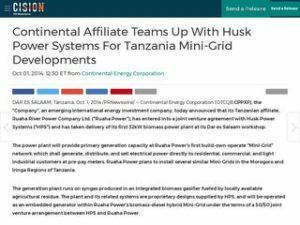 Husk is one of the world's leading off-grid utilities. We provide reliable power to rural communities and businesses, entirely from renewable energy sources – 24 hours a day, 7 days a week, 365 days a year. People living in rural parts of India and Africa face a set of common challenges: lack of access to essential services like water, healthcare, education and income-generating opportunities. 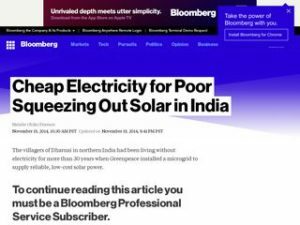 The availability of affordable 24/7 power is a prerequisite to address all these issues and more. Our grid-compatible 100% "theft proof" power generation and transmission lines meet global standards and can be rolled out rapidly and cost effectively to help meet national electrification goals. We create unique hybrid power generation networks that give rural communities access to low-cost, grid-compatible energy. By combining two 100% renewable energy sources solar PV and biomass gasifier we can produce energy 24/7 at an unbeatably low cost. And by effectively managing the energy supply and demand, we can bring down the average total cost of power even further down. Reliable, theft-proof network featuring pay-as-you-go billing and smart meters are designed for energy needs of the whole community. 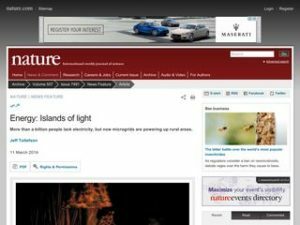 We pioneered a hybrid system (Solar PV + Biomass system) that could generate lowest-cost 100% renewable power 24/7 by synchronizing solar and biomass gasification power plants. We developed a proprietary process to convert rice husk char, a waste product of gasification, to "green" incense sticks and employed only women for manufacturing. We have integrated smart pre-paid metering big-data and analytics to deliver voice enabled and easy to understand custom messages as part of our customer service. We have developed a proprietary "theft-proof" distribution system with "zero" observed theft and deliver a stable voltage to customers. We have enabled a cloud based remote management platform and monitor site performance and customer energy uses remotely in real-time. Shell Foundation is an independent charity that focuses on creating and scaling new solutions to global development challenges, and a strategic partner who has worked with the Husk team since 2008 to test, validate and build a scalable rural utility model. The Rural Energy Agency (REA) is an autonomous body under the Ministry of Energy and Minerals of the United Republic of Tanzania, which promotes and facilitates improved access to modern energy services in rural regions. The REA works with Husk to deploy mini-grids as part of this national electrification programme. The Ministry of New and Renewable Energy (MNRE) is the nodal Ministry of the Government of India for all matters relating to the use of new and renewable sources to supplement the country's energy needs. Bamboo Capital Partners is a commercial equity firm built around the ethos that private funds can be profitably deployed as a tool for effective change. 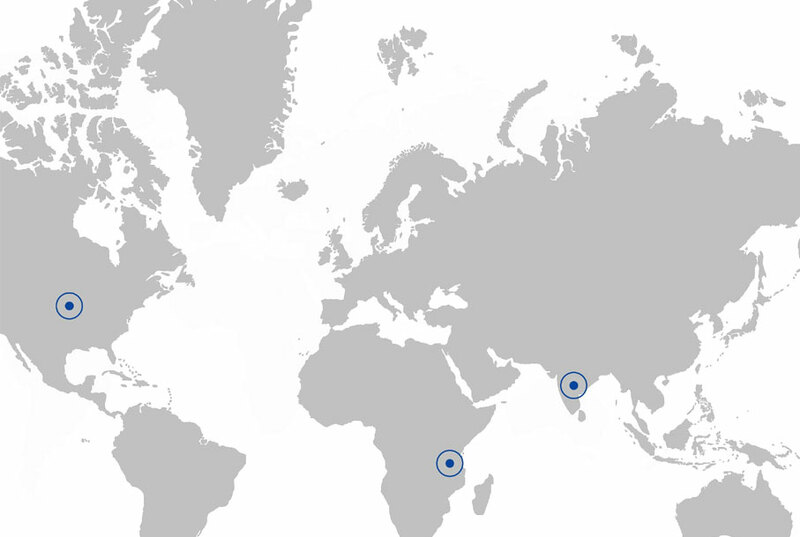 As well as being a Husk capital partner, Bamboo has provided strategic thinking support to underpin large scale rollouts in India and East Africa. The Overseas Private Investment Corporation (OPIC) is the U.S. Government's development finance institution, mobilizing long term debt capital to help solve critical development challenges. Established in 1913, the Rockefeller Foundation has a mission to promote the wellbeing of humanity across the word. 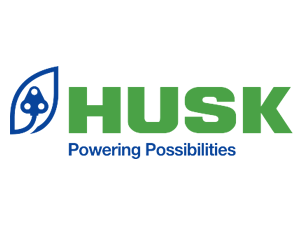 The foundation is a market building partner collaborating with Husk to demonstrate rural utilities as a complementary solution to grid expansion. LGT Venture Philanthropy is a foundation based in Liechtenstein that aims to improve the quality of life of disadvantaged people in developing and emerging countries, and a key investor supporting Husk's expansion into Bihar and Uttar Pradesh in India. Acumen raises charitable donations to invest in companies, leaders and ideas that are changing the way the world tackles poverty. As a Husk investor, Acumen is helping to extend the provision of safe energy alternatives for off-grid rural communities. First Solar has developed, financed, engineered, constructed and currently operates many of the world's largest grid-connected PV power plants. 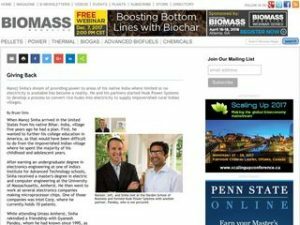 They are a corporate strategic partner, supporting Husk's efforts to develop the first affordable solar/biomass hybrid plant that provides 24-hour power.